By the bestselling author of Christmas Is Murder, published by Midnight Ink. 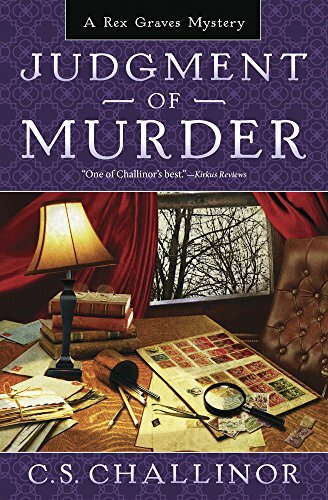 PRELUDE TO MURDERWhen a glamorous young couple, who appear to have everything going for them, are found dead in their house on his fiancée's street,Scottish barrister Rex Graves feels compelled to get involved in the case. Helen is less enthusiastic. 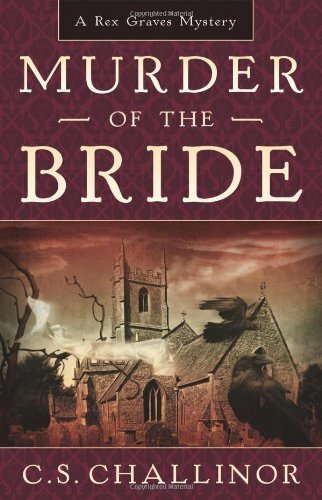 He had promised to dedicate the weekend to planning their wedding, not solving a juicy double murder. 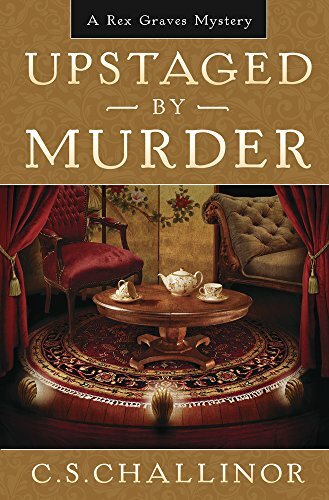 Includes SAY MURDER WITH FLOWERS: A Rex Graves Mini-Mystery The resourceful Scottish barrister is called to London at the behest of a prominent cabinet minister to solve his daughter's hit-and-run murder. Christmas in the English countryside -- what could be more charming? Not even a blizzard can keep Rex Graves away from Swanmere Manor, a historic hotel in East Sussex. 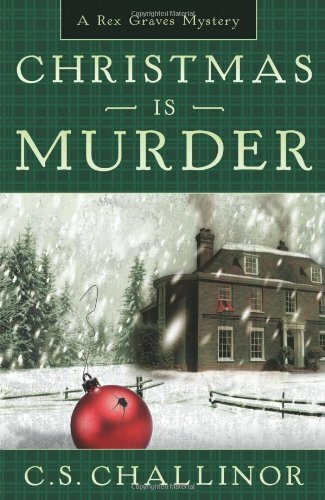 But instead of Christmas cheer, the red-haired Scottish barrister finds a dead guest. Was it a stroke that killed old Mr. Lawry? Or an almond tart laced with poison? When more guests die, all hopes for a jolly holiday are dashed. Worst of all, the remote mansion is buried under beastly snow. No one can leave. Confined with a killer, no one can enjoy their tea without suspicion and scrutiny. Rex takes it upon himself to solve the mystery, but the most intriguing evidence -- a burnt biography of President George W. Bush -- offers few clues. Could the killer be the sherry-swilling handyman? The gay antiques dealer with a biting wit? The quarreling newlyweds? Surely, it's not Helen D'arcy, the lovely lass Rex seems to be falling for . 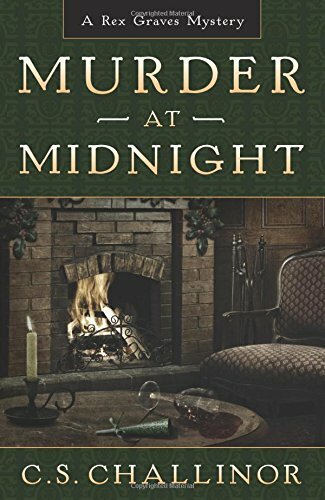 . .
Rex Graves and his new wife, Helen, attend the opening night of a play in which five famous literary sleuths of a bygone era are invited to Pinegrove Hall to solve the mystery of a missing heirloom. When the heroine meets with a sinister end, the audience applauds, unaware the real drama has only just begun. Rex, a Scottish barrister and private detective, is called upon to help discover who among the cast and crew staged the death of the beautiful young actress. But this challenging mystery has many complications waiting in the wings, and Rex must use all his skills to unmask the true culprit. 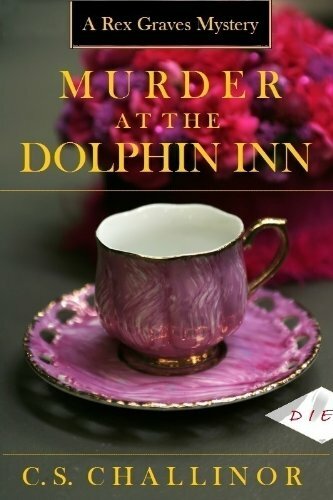 Book 4 in the acclaimed Rex Graves Mystery Series A Killer Housewarming in the Scottish HighlandsWhen barrister Rex Graves invites a group of friends to Gleneagle Lodge, he doesn't anticipate the arrival of an old flame--much less a dead body or serial killer. 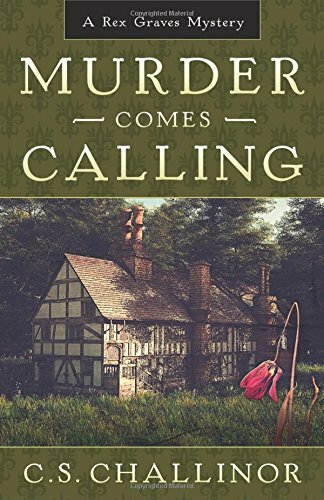 Rex's house-guest and colleague Alistair, who recently made an unsuccessful attempt to convict a man for the notorious Moor Murders, now finds himself under the same roof as the killer. Rex must use his skills of intellect, observation and logic to save Alistair's career and bring the murderer to justice. 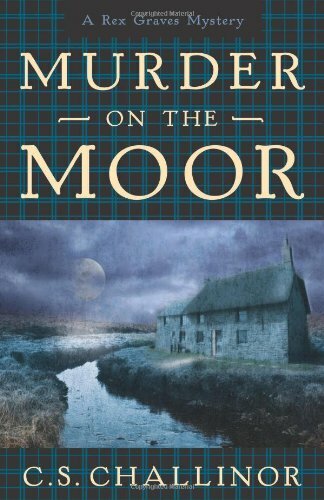 MURDER ON THE MOOR: "A killer housewarming in the Scottish Highlands." 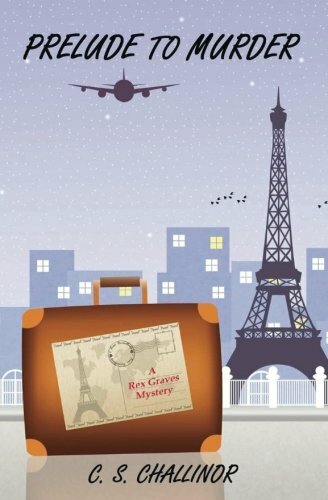 #4 in the Rex Graves Mystery series by C.S. Challinor (Midnight Ink Books). Compare prices on C S Challinor at ShoppinGent.com – use promo codes and coupons for best offers and deals. Start smart buying with ShoppinGent.com right now and choose your golden price on every purchase.